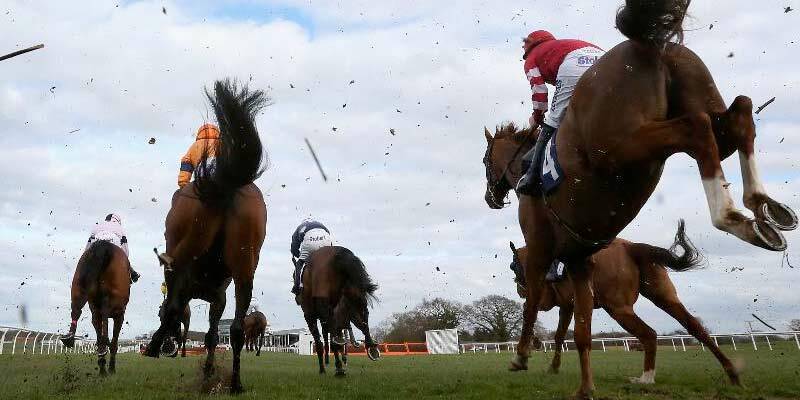 Alan has Saturday bets from Doncaster, Newbury and Cheltenham plus he's studied the Kelso card to pick out five selections. 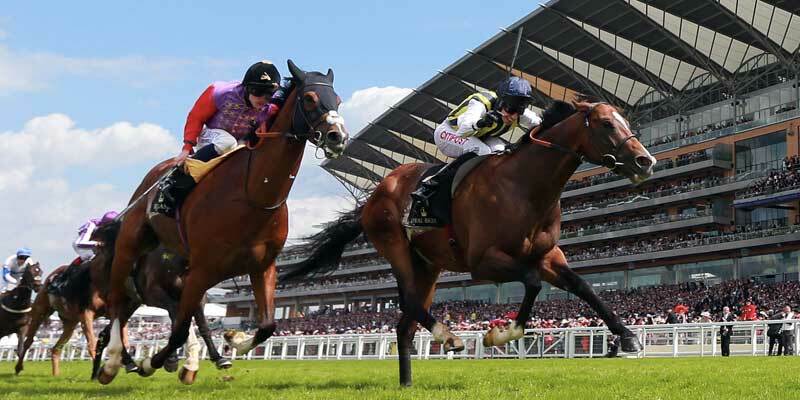 Alan is eyeing a super Saturday with six picks from Ascot. Thommo has three bets for Wednesday. 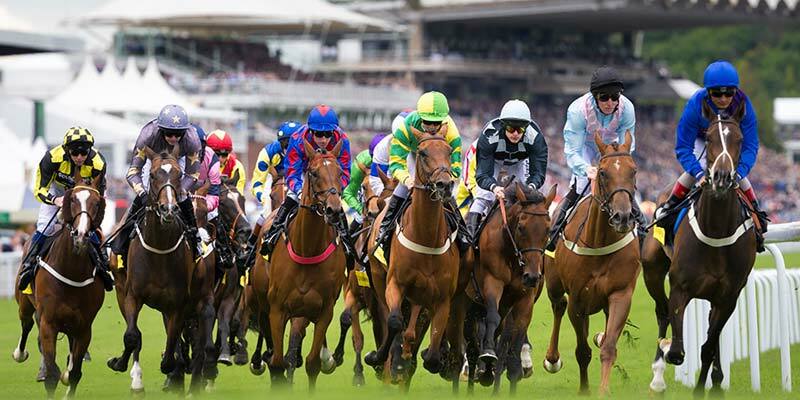 Alan has two bets for Goodwood on Sunday. Thommo aims to make a pretty penny with 4-1 shot Pretty Pollyanna at Newmarket and also has four other Friday fancies. The Voice of Value only has one bet today but he thinks it could be the value bet of the season. 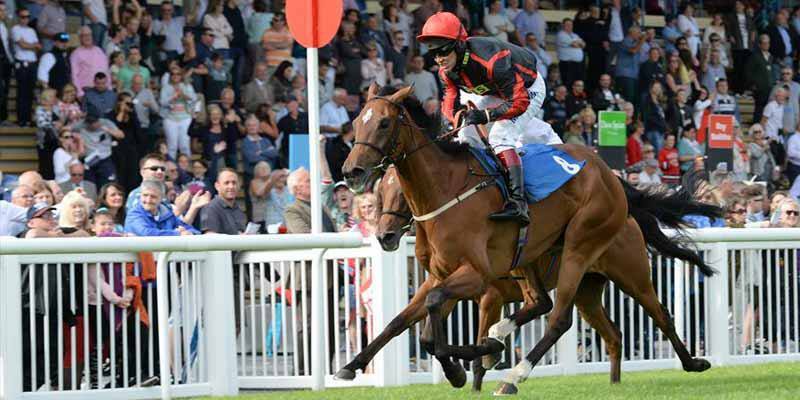 The Voice of Value has 4 confident selections from today's meetings at York and Goodwood. 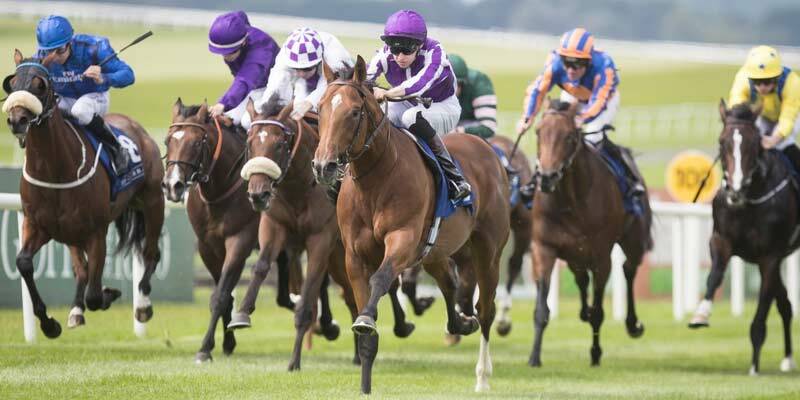 Alan has Saturday bets from Goodwood, York and Newmarket. 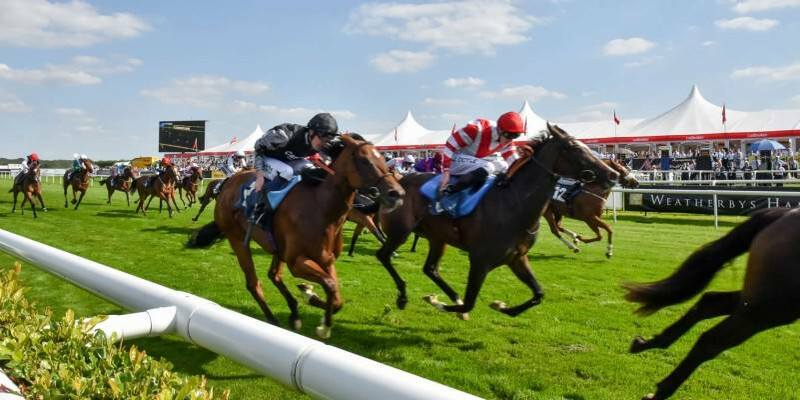 The Voice of Value has a satchel full of tips for Goodwood today and Hamilton Park later tonight. 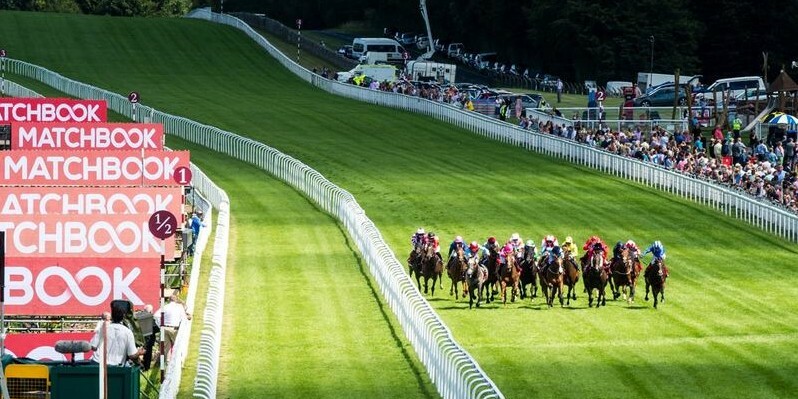 It's the final day of Glorious Goodwood on Saturday and Alan has five picks for the festival plus a couple from elsewhere.